TRULY EXQUISITE BEST DESCRIBES THIS 2019 SORENSEN PARADE HOME! Stunning Architectural Style and Detailing throughout. Incredible views from atop the hill in Wausau's Westhill Subdivision. Pride of craftsmanship shows with impeccable attention to detail, quality and style. 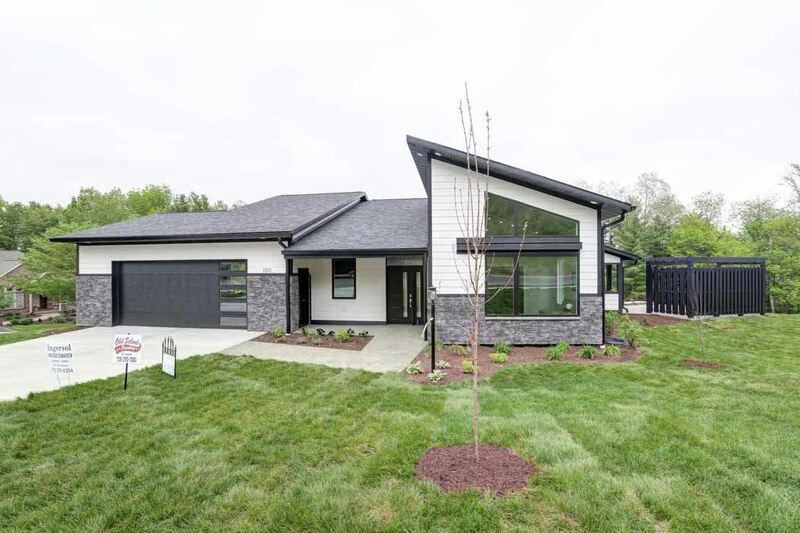 5 bedrooms, 4 baths, walk out lower level, insulated and dry walled garage, patio and central air are a few of the many amenities in this home. An open concept design is featured in the kitchen and great room areas.